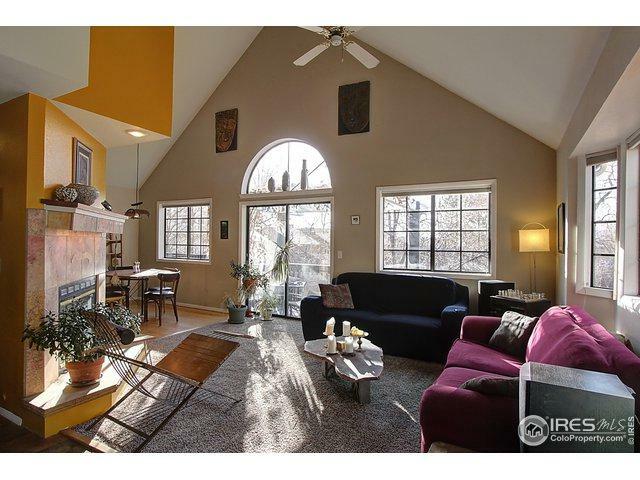 4 bed, 2-3/4 bath house w/ office that has lots of windows, an exterior entrance, soaring vaulted ceilings, and fireplace. Kitchen has granite counter & stainless-steel appliances. New high-efficiency water heater & newer roof. 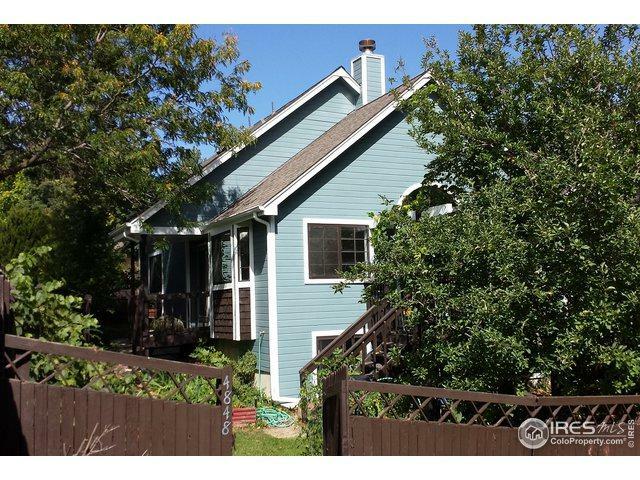 Mountain views in the winter & a trellised deck right off the dining room! 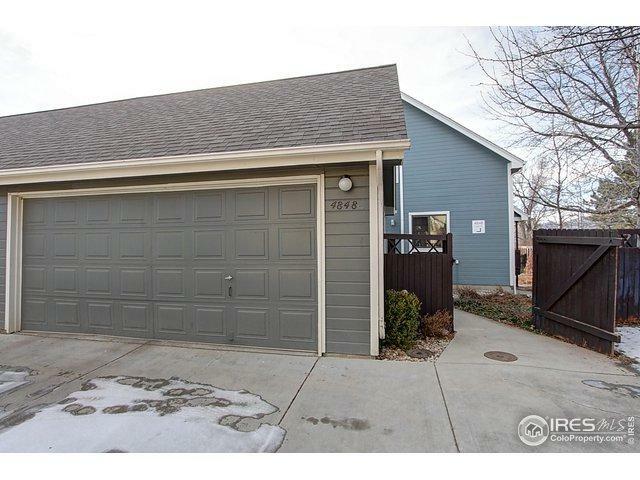 Finished basement is garden level w/ plenty of southern sunlight. 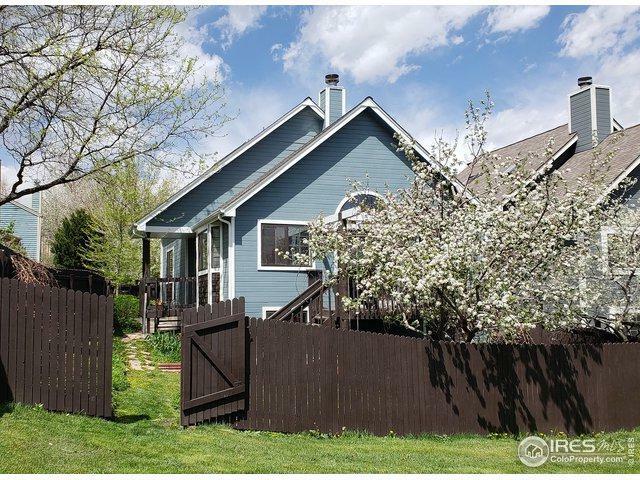 Largest yard in the neighborhood & a new fence. Garden beds, grapevines, & plum & apple trees. Was not affected by the 2013 floods!